Dil Kia Kare is a new Pakistani drama serial in which famous actor Feroze Khan is giving a new message of love. 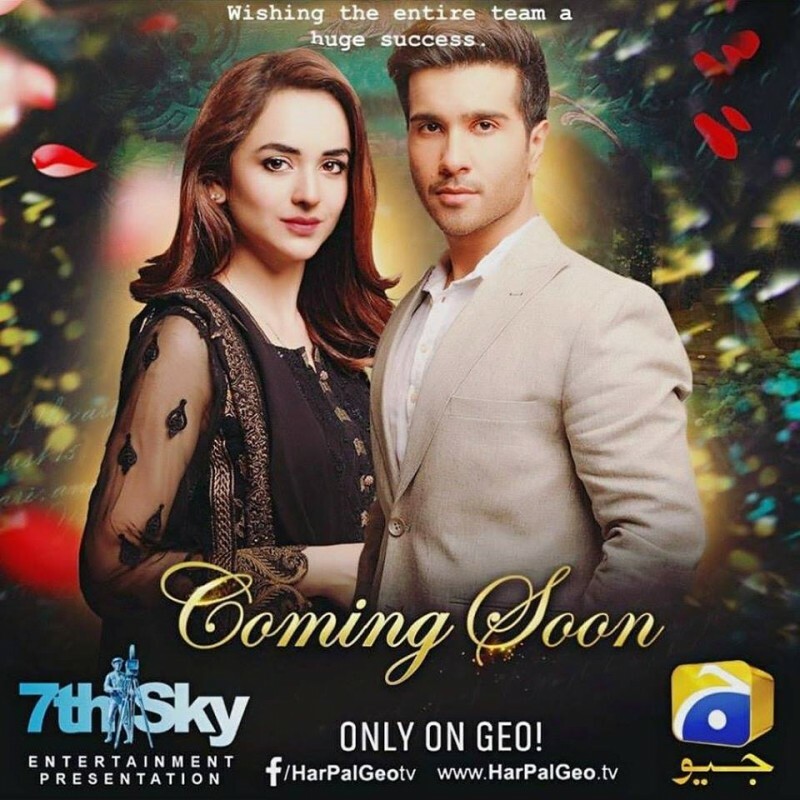 In this serial also famous drama casts are also playing leading roles include Yumna Zaidi, Abid Ali, and Sarmad Khoosat.. This serial is airing on drama channel Geo Entertainment every Monday at 8 pm. If you are looking for Dil Kia Kare drama actors names, timings, on-air days, photos, and OST title song then you can find these here. You can also find the public opinion and reviews about Dil Kia Kare drama here.